Before you contact Merton Film Office, you might find it helpful to check our FAQs below, or check our list of common complaints under 'Filming for the Community'. Your vehicle will not be impounded and you will not have to pay a penalty. The matter will be dealt with by Merton Council, who will relocate your vehicle to the nearest available space and will notify the police where it is. The council follow the same procedure if parking is suspended for any other reason, such as utility works. We encourage filmmakers to speak with the local community to reach agreement before filming. Often this agreement involves donations to local community spaces like parks or schools, or to local charities or local associations of residents or traders. Sometimes it can also involve opportunities for locals to be involved in the filming. Filming in Merton and London is also a source of revenue for the council and the government. We cannot stop it happening because it is on private property. However, we are usually able to use our influence to encourage filmmakers to act responsibly even when on private property, so do contact us (using out 24 hour emergency number if necessary) if you are concerned about this and we will do what we can. Of course, the usual rules about unreasonable noise or nuisance still apply (for example if a neighbour is having a loud party), so if you think they are breaking these rules then you can contact Merton Council. How much would it cost me to add a location to Merton Film Office's location library? This is a free service for properties in Merton. However, if you want Merton Film Office to manage filming in your property, we will take an agreed share of the fee to cover our costs. Where can I apply for, or get information about, an Merton filming licence? Merton Film Office expects responsible behaviour from filmmakers when they are filming people or private property, so please contact us if you are concerned about this. We enforce high standards in our client boroughs but you have no right under English law to prevent yourself or your property being filmed if the camera is on public property, although your legal rights to privacy and data protection might be violated by filming in certain circumstances. Please see our complaints section to find out more about this. Merton Film Office and filmmakers regularly consult with local resident associations and trader associations. These include but are not limited to formal Tenant and Resident Associations. The best way to be involved in these discussions is to join or create a local association like this and contact us if necessary so that we know about it. Yes, the production company must get a child performance licence for each child which they cast. These are issued by Merton Council's Education Welfare Service. 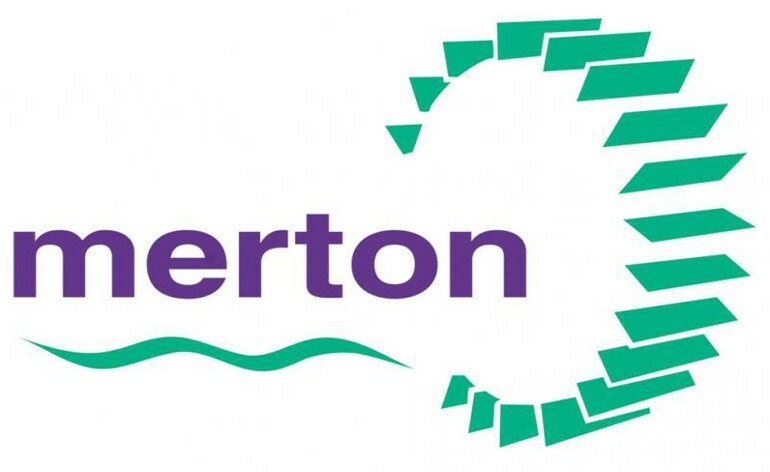 Download background information on filming in Merton. Learn about how filmmakers are expected to behave when filming in London Film Partnership boroughs (which include Merton), and what are their legal obligations.